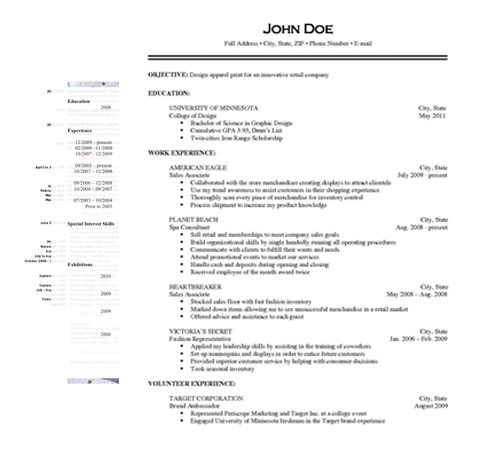 Professionally written resume for you! I have just graduated from the university and urgently needed a place to perform operation practice in the healthcare field. However, none of the employers are eager to see hire a nurse without the slightest experience. Thanks to Resumestime.com I eventually managed to find a good position where I can gain vital experience and develop my skills. Thank you, Resumestime.com! Looking for professionals to “write my resume for me”? The task is not as easy as it may seem at first sight. With a growing number of writing companies online, looking for the best resume services providers may turn into a pain in the neck. Luckily, you are at the right place. Resumestime.com is a leading service provider introducing a team of dedicated professionals. Our experienced team includes native speaking writers, editors and proofreaders to build a strong CV to attract your potential employers. We deal with many customers from different countries across the globe. Most of them consider us as the best resume writing service available on the web. Our mission is to deliver high-quality CVs by the deadline featuring 100% originality and flawlessness when it comes to grammar, style, formatting and punctuation. If you think, that writing a strong CV is the same as listing your qualities and former experience, you are very wrong. You need to follow strict writing formats and standards, proceed with detailed editing and proofreading to avoid any kind of mistakes. If you feel like unable to deal with the challenge, we are here to lend you a hand. Free revisions and refund guarantees. 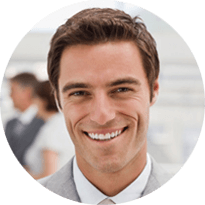 These features put our writing resume service to the top list in the niche. The process of creating your CV consists of several vital steps. Our specialists will conduct a short interview online or via phone. You should be ready to answer several questions. This stage is necessary to stress your key benefits, professional skills and abilities that differ you from all the rest candidates. We guarantee on-time delivery and revisions in case of necessity. I can’t boast great writing skills as I am more involved in the technical process. For this reason, I needed someone to write a resume as fast as possible, as the position was in huge demand. Thank you for meeting the deadlines and following my instructions! I strongly recommend Resumestime.com!